There are lots of hostels in the city but they aren’t amazing I would recommend Air B&B. I found a nice 1 person apartment for just £35 a night and some 2+ bed apartments for around £40 a night. Fairly cheap if you are sharing. 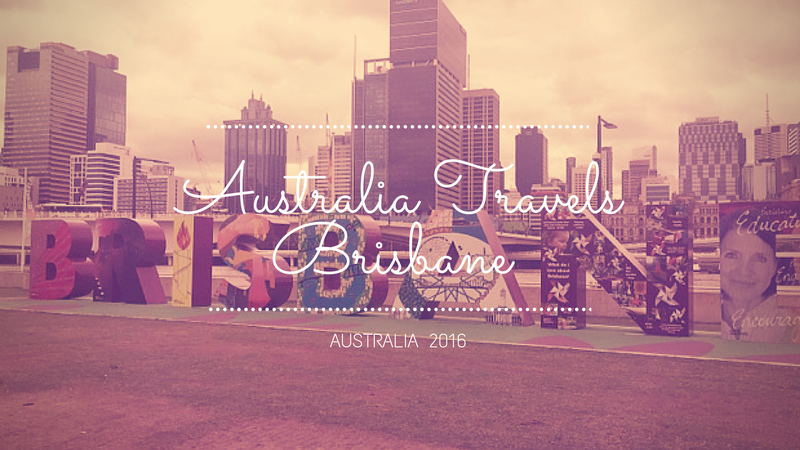 Getting around in Brisbane is really easy if you get a Go Card which is somewhat like an Oyster Card in London. Use it for Bus, Train, Tram and Ferry . Find out more info here Go Card Info you will definitely save money. I also got around using Uber. you to observe. 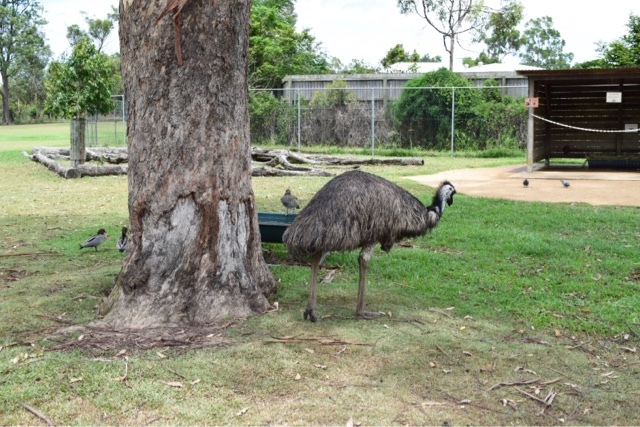 I am really sad that I didn’t get a picture cuddling a Koala but I did get to feed some Kangaroos which was really cool. 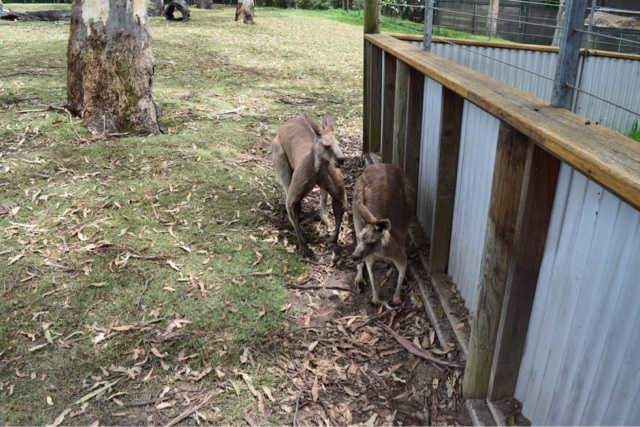 There are also wallabies, emus, rainbow lorikeets, wombats, echidnas, Tasmanian devils, dingoes, and even snakes. I suggest buying your ticket on line to save time queueing. this area it will definitely be worth it. 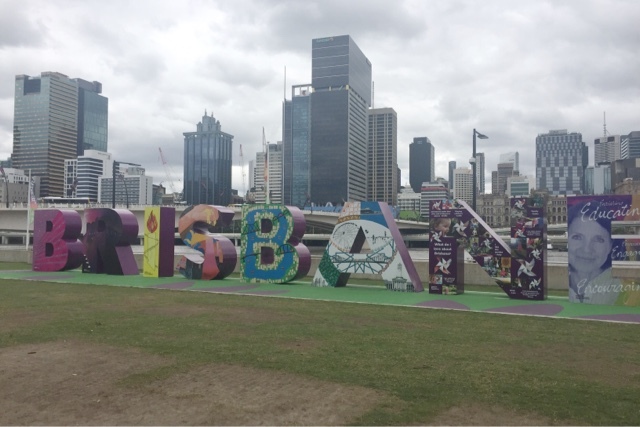 Located near the CBD (Central Business District), there’s plenty to do and see, there’s also the Brisbane sign which is almost impossible to get a photo with without another 30 tourists in as well, but I managed in the end! 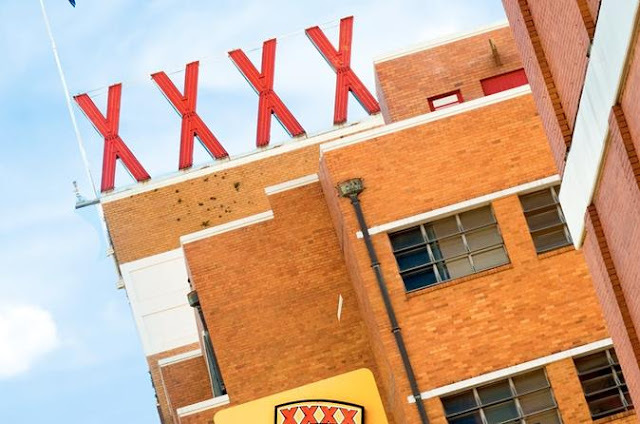 XXXX Brewery Tour – XXXX is a cheap and rather dodgy tasting Australian beer but I do like going on a brewery tour for some reason. 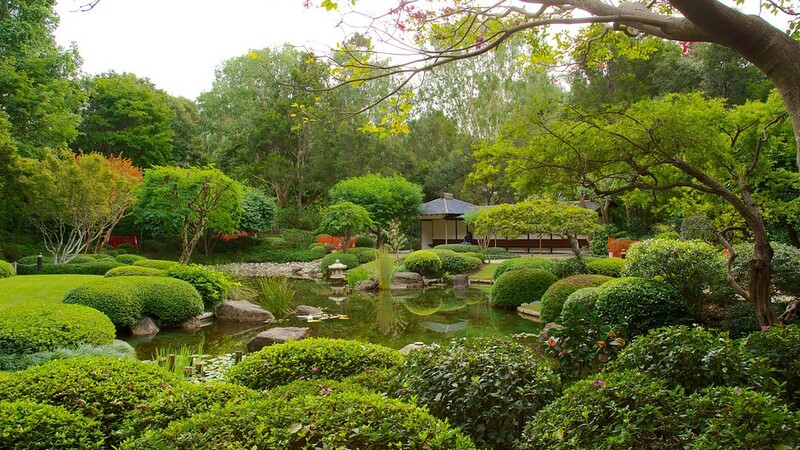 These gardens are just beside the river, close to the CBD. 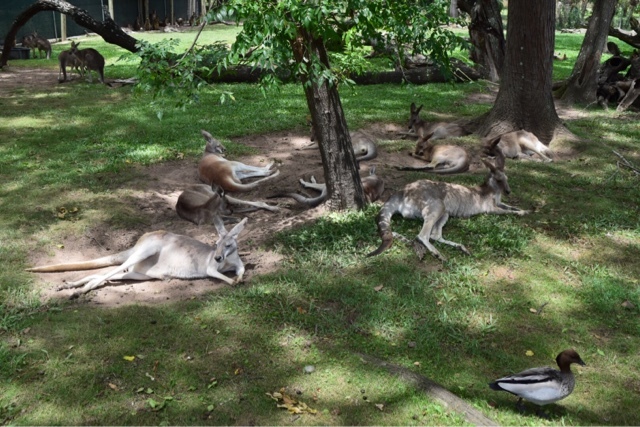 They are a great place to visit before or after the South Bank and really nice to walk around. Just sit and reflect or if you are trying to save money travelling the perfect place for a picnic. 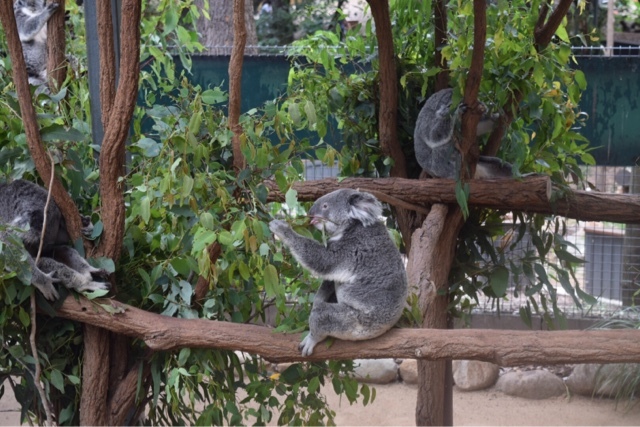 Roma Street Parklands – This is the world’s largest sub-tropical urban garden, located only 5 minutes walk from city hall. This was my favourite restaurant in Brisbane. They have delicious tapas, great service and a lovely location on the South Bank. I was incredibly glad to find somewhere that didn’t sell fish and chips as it was getting a bit boring! I recommend the sangria of the day, the deep fried olives, absolutely 10/10. Previous Post My First Skydive at Wollongong Beach in Australia with Video!